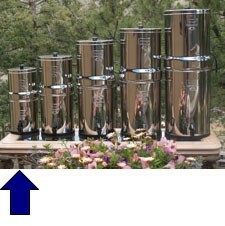 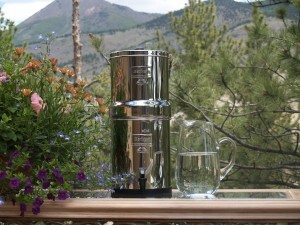 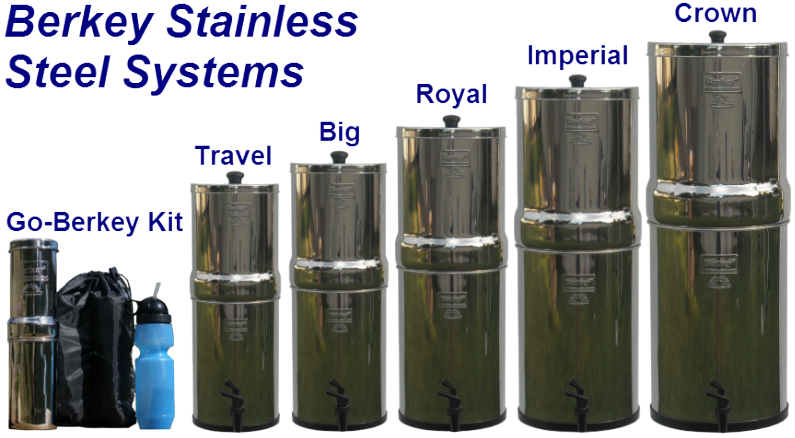 The Crown Berkey water purifier is the largest system available. 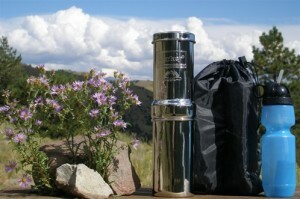 It’s perfect for a large family or even a sizeable group. 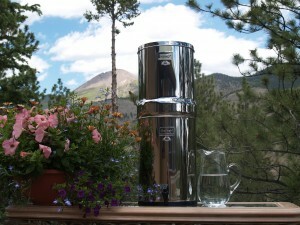 The Big Berkey water purifier is a very popular residential sized system and is great for a large family or small group. 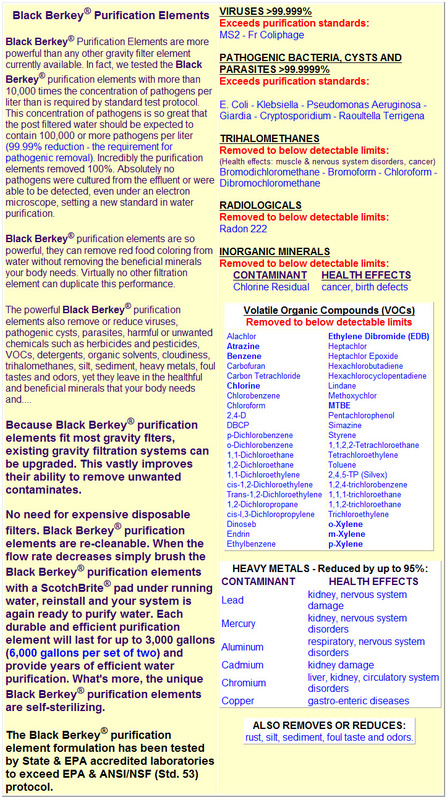 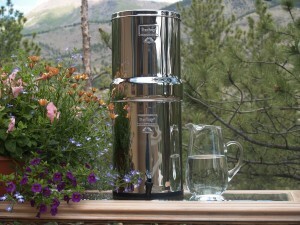 The Travel Berkey water purifier is great for an individual, a small family, or an overnight camping trip for a small group.